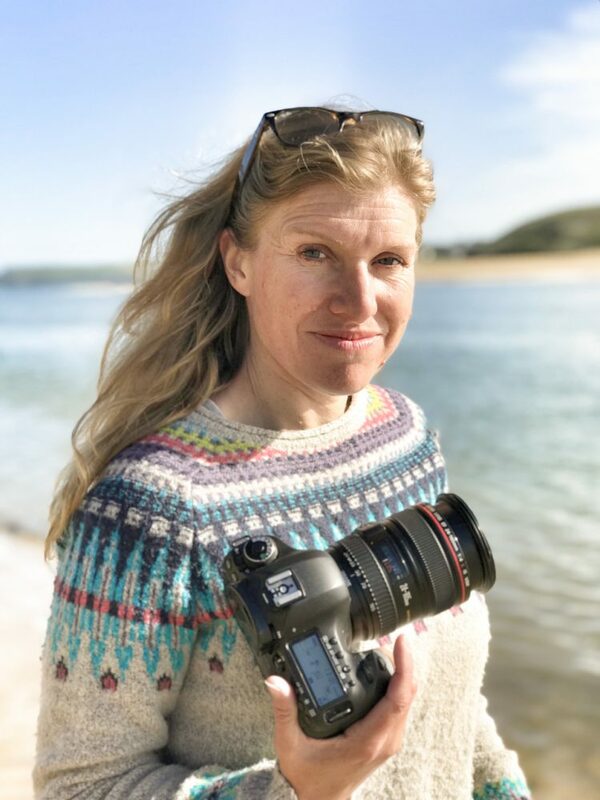 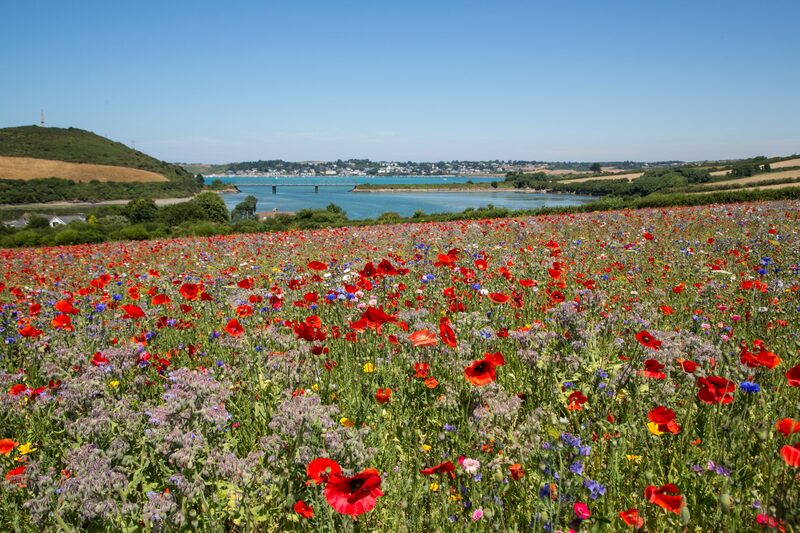 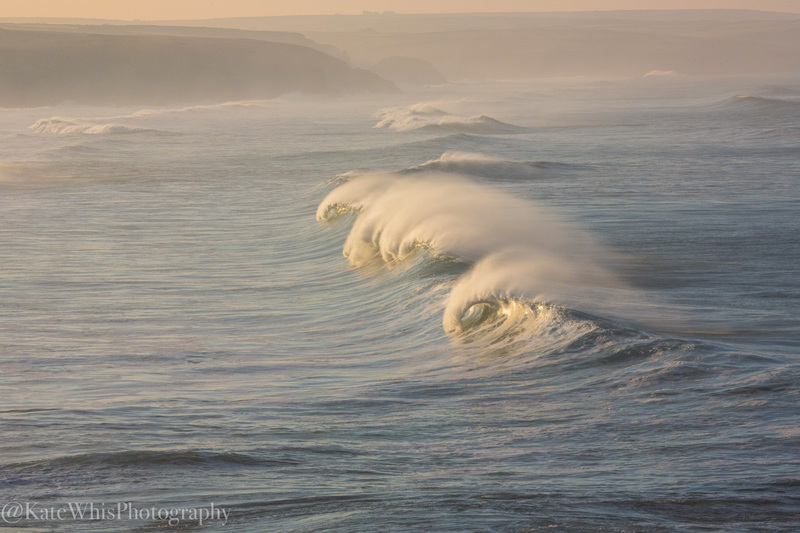 After 20 years of working in the tourist industry as a letting agent, including taking photos for the business in Padstow, Cornwall, I felt it was time to follow my passion and set up Kate Whis Photography. 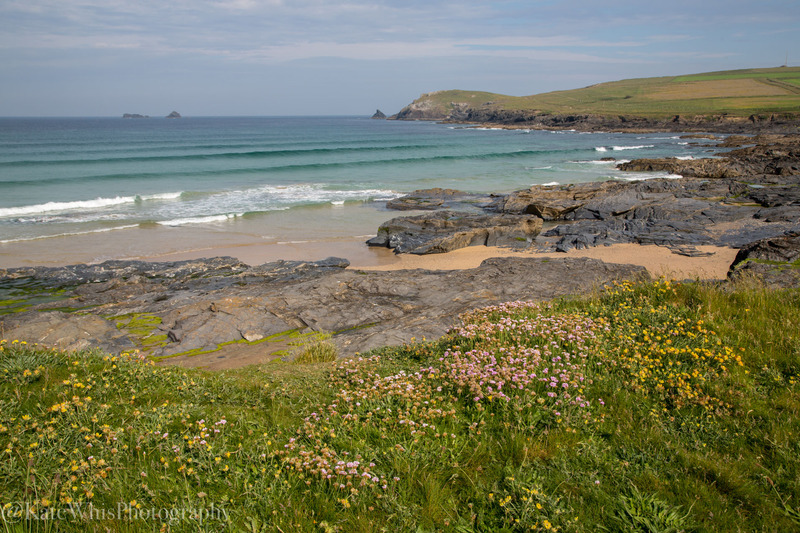 I am never without a camera in my hand and always happiest when I’m out on the cliffs or the beach with the dogs enjoying the beautiful area I live in, making landscape and dog photography a natural choice for me to focus on. 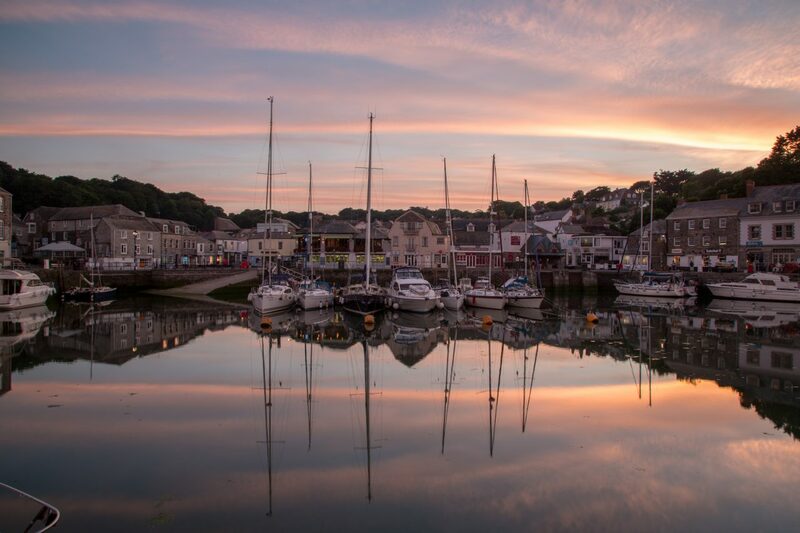 Padstow is my family home, my Grandfather would tell me tales while we were out at sea fishing on his boat the Girl Maureen an old Padstow lifeboat, imparting his knowledge and love of the area on to me. 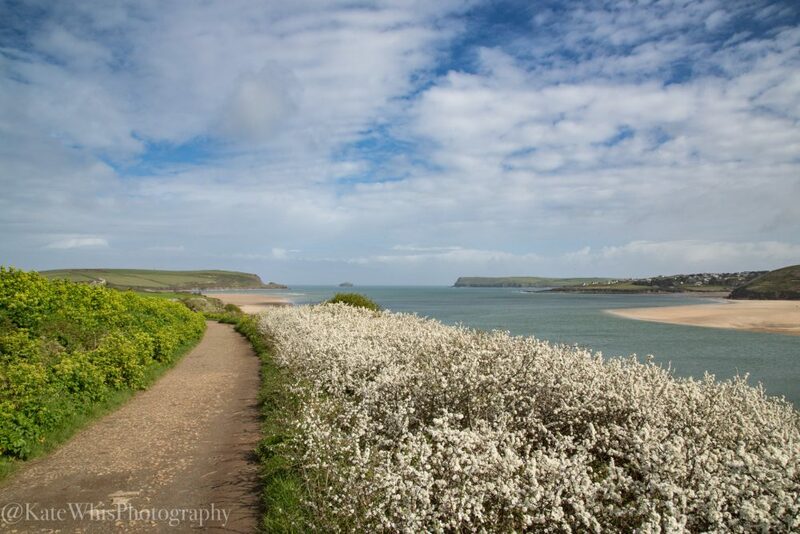 The Padstow area is bursting with history and interesting facts like, there have been over 600 beachings, capsizes and wrecks since records began in the turn of the nineteen century! 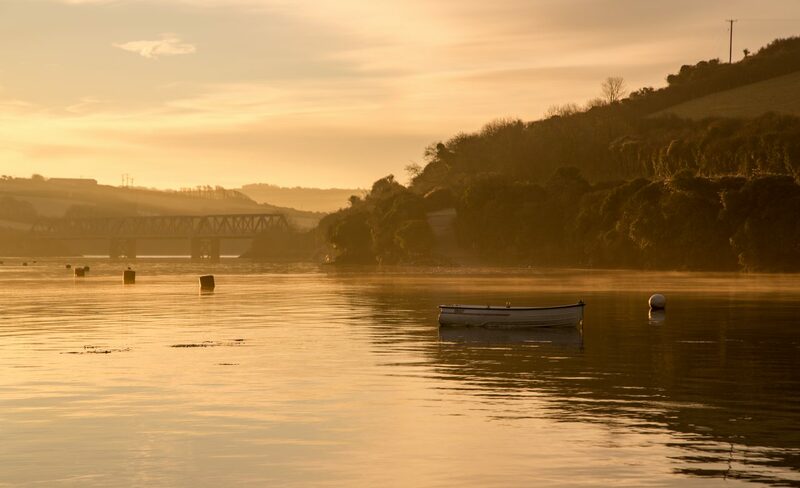 My Great Grandfather was saved from a capsized boat in 1827 at the age of 11 by 4 of the Prideaux-Brune's daughters who received a RNLI silver medal for their bravery. 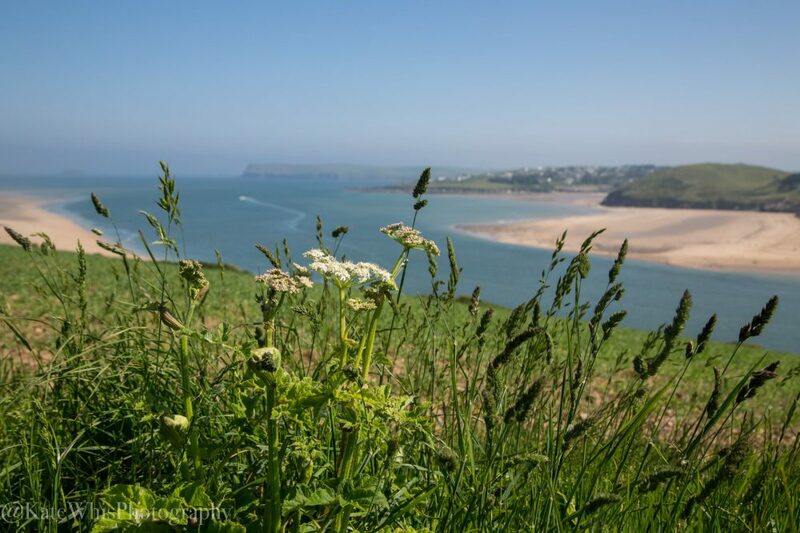 I know the area like the back of my hand, whether it’s the narrow streets of Padstow, those hidden coves, that rocky outcrop, or the never ending cliff paths and beaches - making me your perfect guide for a photography walk. 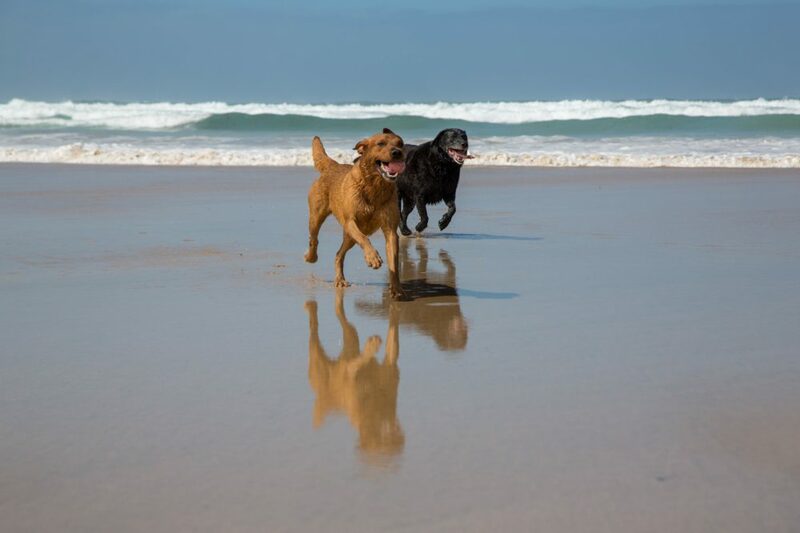 My trusty companions Red (my live wire) and Brego (my big old bear) have helped me develop my skills with action (or not so action in Brego’s case) dog photography and my love for dogs helps me to make your dog feel at ease and be themselves in a natural setting for the beach location dog shoots. 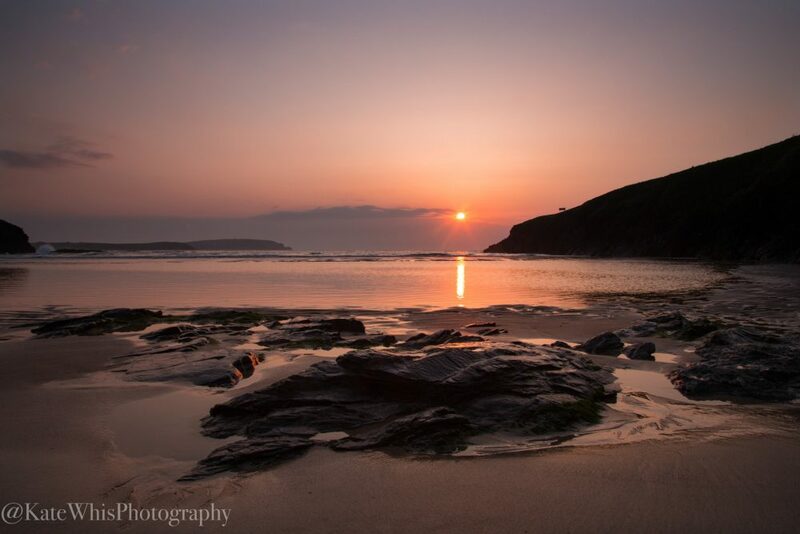 Capture all the action with a beach location dog photoshoot!